Familiar voices are easier to understand and this advantage holds even if when we aren’t able to identify who those familiar voices belong to, according to research in Psychological Science, a journal of the Association for Psychological Science. 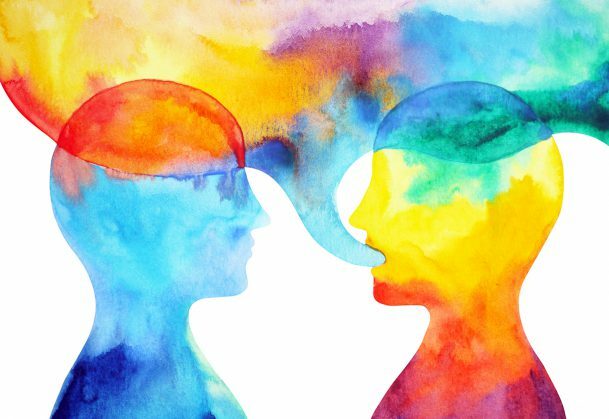 The research from Western University’s BrainsCAN initiative showed that even though participants were not able to recognize their friend’s voice when the resonance of their voice was manipulated, they still found it easier to understand than the same words spoken by a stranger. The findings shed light on how we perceive speech in our everyday lives and could have particular implications for individuals with hearing loss, who have even greater difficulty understanding speech in noisy settings: These individuals might benefit even more from familiar voices. The research could even have implications for the development of artificial agents, including robots and digital assistants like Siri, that are both intelligible and recognizable. This study was supported by a Natural Sciences and Engineering Research Council of Canada Discovery Grant, a Canadian Institutes of Health Research Operating Grant, and by BrainsCAN, Western University’s $66 million Canada First Research Excellence Fund program in cognitive neuroscience. This is honestly true, especially for those with hearing loss. My mother has 80% hearing loss in one ear and 30% loss in the other, and tones of voices and reading lips is how my mother can understand what is being said.